Last but not least holiday of the year belongs to the most beautiful from all (of course except your wedding but that is the one and only). We think of Christmas trees, how to make stress more sweet, how to decorate our homes or even Christmas wedding. 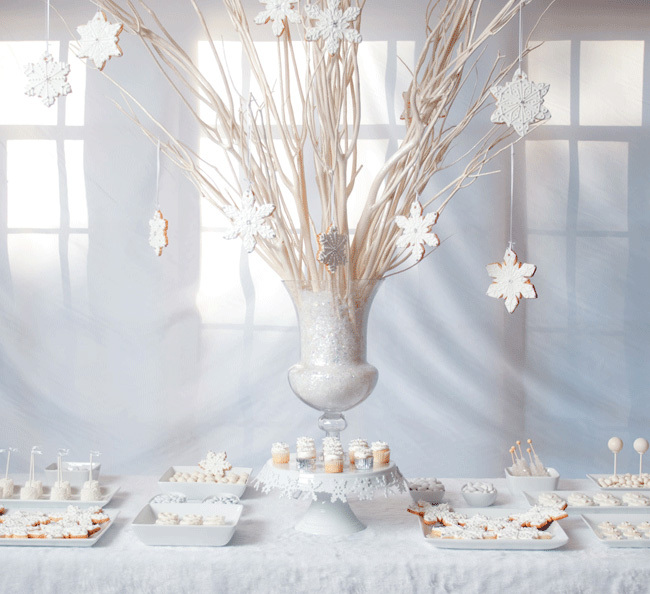 As decisions are not always easy, we collected ideas and tips how to decorate and sweeten this years´ Christmas. Or Christmas wedding. Christmas is about atmosphere which is underlined by items and sundries effecting emotions. That´s why we focus on them. 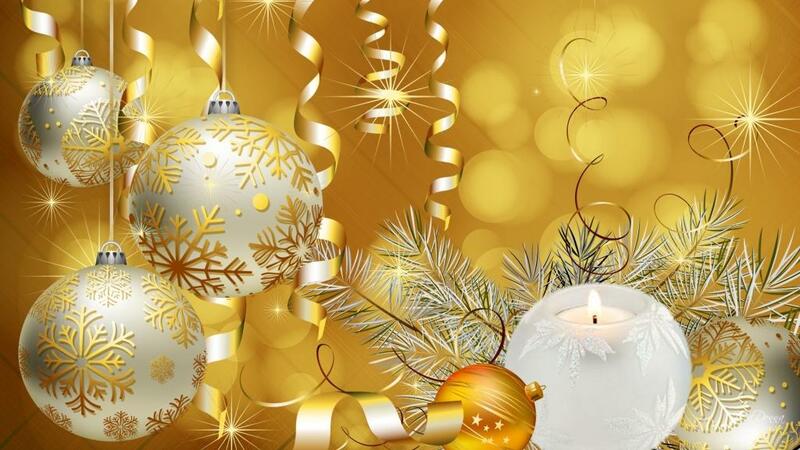 Christmas in colours – Christmas are colourful holiday. Traditional or modern colours make your Christmas classic or trendy. Red, gold, snowy white, silver or even purple, blue, pink…Trends come back round and round, it´s just up to you, which you prefer this year. 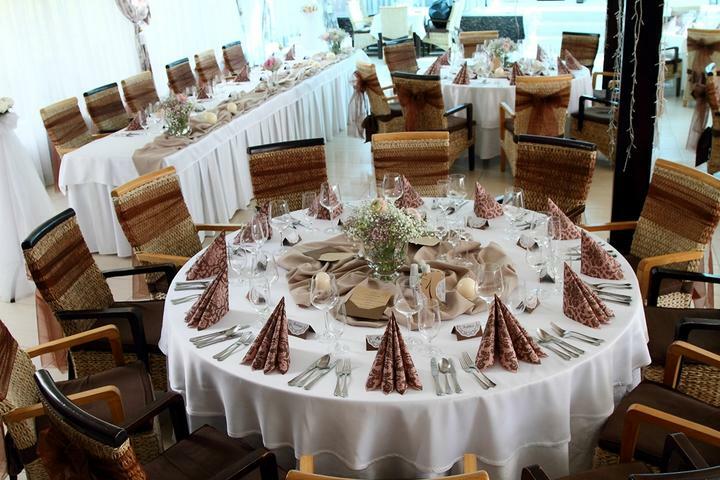 In same colours you may decorate also your winter or Christmas wedding, so just try and enjoy. Christmas in style – do you prefer natural classic, luxurious elegance or blinky modern? When decorating your Christmas, take into consideration what kind of room and for whom you decorate. Different style suits to home, business Office, shopping centre and wedding party. As vintage style is pretty favourite in last time, try it for your winter wedding. Vintage wedding in summer time or in the garden is not a must. Christmas vintage will also have its´ miracle. Christmas sweets – doesn´t matter if you bake at home or in shop :), you still can arrange all nice sweets on candy bar – Christmas or wedding one. Match it all to whole your Christmas decorations style and your home and wedding will have the proper Christmas taste. Christmas music – belongs to Xmas as other mentioned sundries. Special music can tune the celebration the proper way. 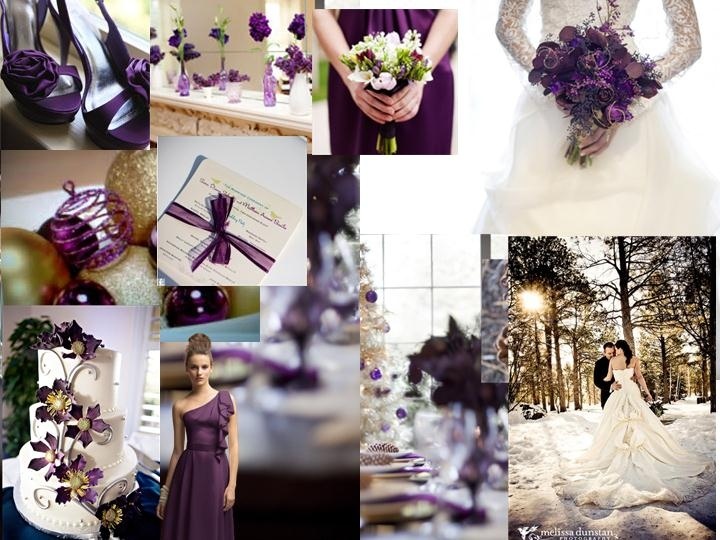 And Christmas music should also match with other details of your stylish Christmas wedding. It doesn´t need to be only folklore jumping. Instrumental music, string quartet, harp or modern Christmas classics will give your Christmas wedding the proper chic. Christmas presents – not only children look forward to Christmas presents. As being your Bridesmaid I have a few experience and I know that proposal, wedding, vows renewal or honeymoon as a gift will be successful. So if you plan a surprise for your love, instead of material present try this year a nice coupon for mutual moments or even whole future. I will keep my fingers crossed and look forward your stories. And if you still haven´t found the proper Christmas inspiration, inspire yourself by our pinspirations on Winter Wedding Pinterest Board.